Do you ever just get to that point where there are so many upcoming releases that you want that you spend ages trying to decide which one to post about? Yeah, I'm having that dilemma at the moment. The amount of fantastic releases happening in 2013 is utterly amazing - in just the first three months I'm swamped with indecision! 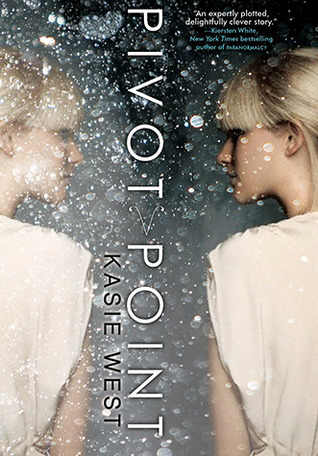 Looking through the releases on Goodreads just now, I have finally decided what I am waiting on this week: Pivot Point by Kasie West. In one potential future, Addie is adjusting to life outside the Compound as the new girl in a Norm high school where she meets Trevor, a cute, sensitive artist who understands her. In the other path, Addie is being pursued by the hottest guy in school—but she never wanted to be a quarterback’s girlfriend. When Addie’s father is asked to consult on a murder in the Compound, she’s unwittingly drawn into a dangerous game that threatens everything she holds dear. 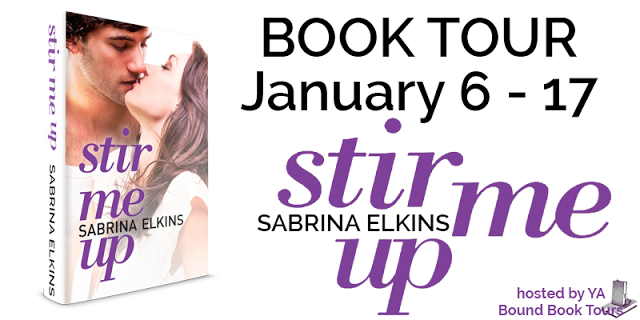 With love and loss in both lives, it all comes down to which reality she’s willing to live through...and who she can’t live without. When I first read that, I was instantly reminded of that Doctor Who episode where Donna Noble has to choose between turning right and turning left, and how differently her life plans out either way. I love novels that play with the idea of time travel, but a lot of them tend to delve into the physic-y sci-fy side of things, which I'm not very good at understanding and find quite dull. This is like a piece of sci-fi slapped together with realistic chick-lit fiction - a fantastic combination if I ever saw one! 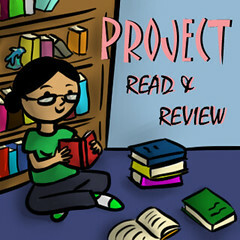 Pivot Point takes decision-making to the max, and my hopes are sky-high for this read. I honestly cannot wait to see how West has planned this out, nor can I wait to see what decision Addie will make - and who this cute Trevor is! I don't think February 2013 can get here quick enough. I'm not surprised, it looks good! Great pick! I can't wait to read this, it sounds amazing! New follower! I've seen this one around a good bit. It definitely looks good. Great choice!